It is easy to marvel at how South Korea has progressed over the years. Hallyu has been (and still is, albeit waning in recent years) a huge driving force in pushing Korean pop culture products—from music, media, beauty, and fashion—to the world. Seoul has been catching up behind major fashion cities like Paris, Milan, and London over the years, with brands such as Wooyoungmi, Juun.J and soon, 99%IS making their mark in the international scene. Seoulites are no doubt one of the most trendy beau monde in the world; they certainly know how to brand themselves. Afterall, they believe that looking good is the passageway to success in their hyper-competitive society. The à la mode collective seeks out the next 'It' thing like bees searching for nectar—a good case in point would be the 'caterpillar' jackets or body-length puffer jackets that seized the nation’s wardrobe last winter. Traipsing the hip streets of Hongdae, Myungdong, and Gangnam, one might spot throngs of youths in carbon copies of the same dress, which is ironic in the era of individualism. Albeit not pervasive in Singapore, youths of Korea are hyper attentive to the fast-paced fashion clime of their celebrities. The desire to look like the people they adore resonates strongly in them hence explaining why the 'Korean' ensemble is one that seems uniformed. That doesn't mean that Korea lacks creativity. Breakout brands such as Blindness, challenges the notion of conforming to social norms in a hugely patriarchal society, by using their brand to send out messages through every frill and flounce of couture drama—a much welcomed and refreshing interpretation of fashion in an era of Demna Gvasalia-aesthetics. The state of fashion in Korea is still young and budding. If you adore the vivacious energy of the youthful and vibrant scene of South Korean fashion, here are some brands and designers to add to your repertoire. Established in 2014, the design collective was founded on the motto of 'But near missed things'—encapsulating Ader Error’s penchant for reinterpreting things that people miss easily in a different form of minimalism. 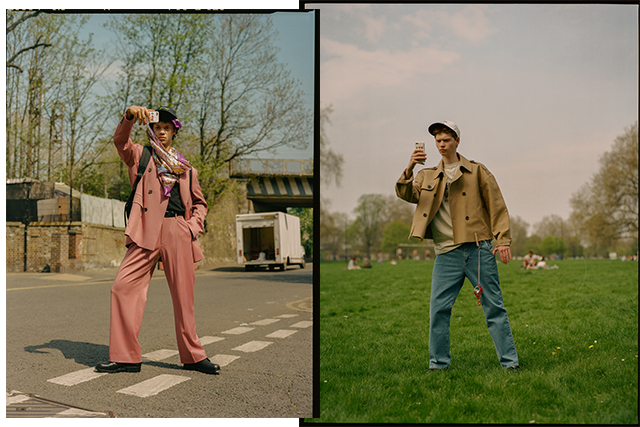 A quick glance on its Instagram and you'll notice its ostensibly genderless silhouettes and strong colour stories on reworked everyday pieces such as the T-shirts and denim that's riddled with esoteric imagery and non-sequitur slogans. The brand's presence is undeniably growing larger, drawing the attention of international fashion press due to its witty and humorous pieces (how about a one-eyed balaclava or a hoodie backpack? ), and even a collaboration capsule with Maison Kitsuné. Created by designer duo Byungmun Seo and Jina Um, the visually provocative ready-to-wear brand might not be a household name in the fashion realm yet, but it delivers a bevy of bold and modern silhouettes underlined by creative deconstruction and construction techniques akin to Rei Kawakubo, Rick Owens, and Miguel Adrover. 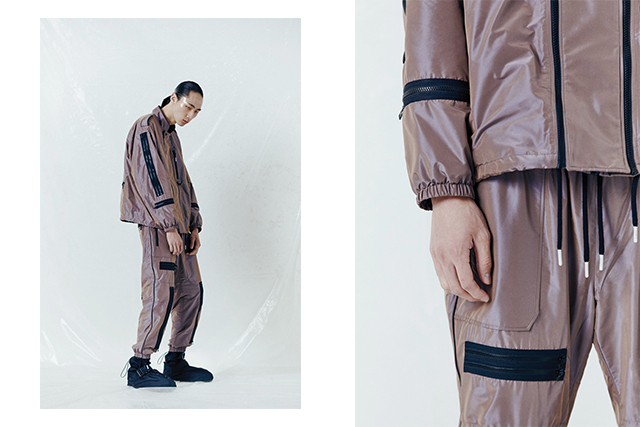 Their diffusion line, SOUNDS BMUET(TE) takes on the deconstruction aesthetic with a streetwear-inspired lens, injecting a youthful and casual sensibility into their minimalistic yet avant-garde pieces. Blindness’ breakthrough was in 2017 when the designers Kyuyong Shin and Jisun Park, were shortlisted for the annual LVMH prize. 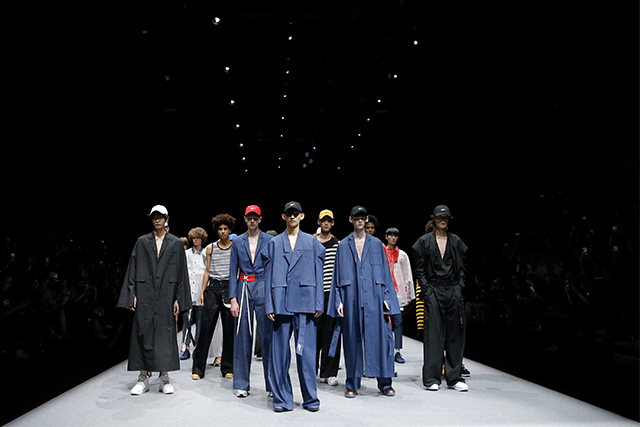 This year they made their London Men's Fashion Week debut, with an attention-grabbing, gender-neutral men’s collection that toyed with traditionally 'feminine' fabrics, materials and shapes, smashing the entire gamut of fashion rules and social norms. To the couple, designing looks isn't about whether a man or a woman is wearing the clothes, but rather what looks good on them. Off the runway, their ready-to-wear pieces see a much toned down treatment that still remains inherently unique to the brand, like their beaded bomber jackets that were sold out the instant they were stocked. 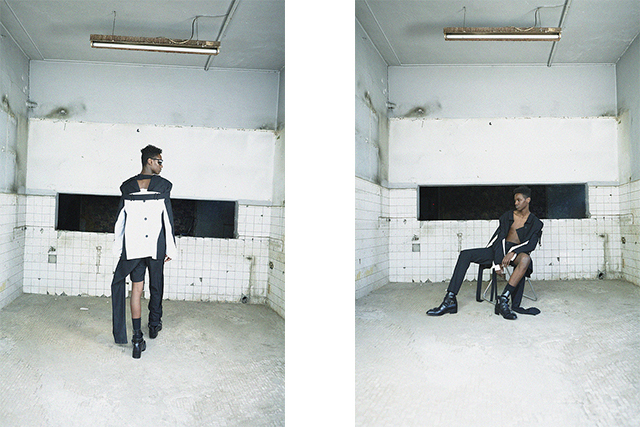 What happens when you combine Vetements’ fashion nonchalance and Seoul’s obsession for trends? 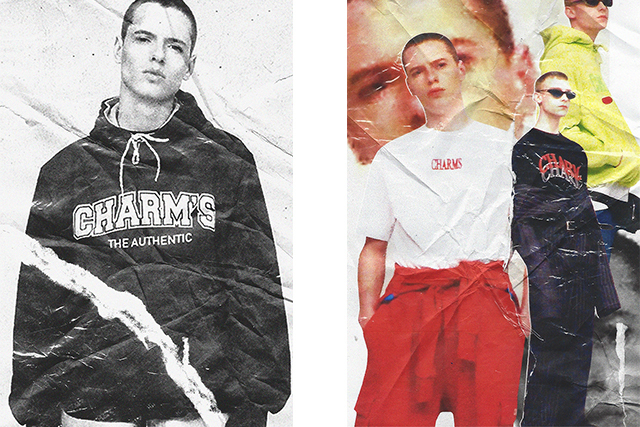 Meet Charm’s, the tongue-in-cheek brand established in 2013 by creative director Yohan Kang. Known for their cult logo streetwear and trendy pieces on steroids, their interpretation of fashion has gained immense traction amongst the Korean music scene. Naturally, that led to many collaborations between artists and franchises such as SHINEE’s Key and It-girl Irene Kim, Kermit the Frog from Muppets, and Italian sportswear brand Kappa, among others. The gender fluid fashion movement has been going strong, especially in the cities of Seoul and London. D-Antidote serves as the bridge to connect the dots between the two. Helmed by Korean designer Hwan-sung Park who resided at London for eight years to pursue his master degree at Central Saint Martins, his vision for his brand was to show the different facets of the English city—the birthplace of many genres of menswear—to Seoulites in the form of menswear that are unbounded by gender norms and stereotypes. 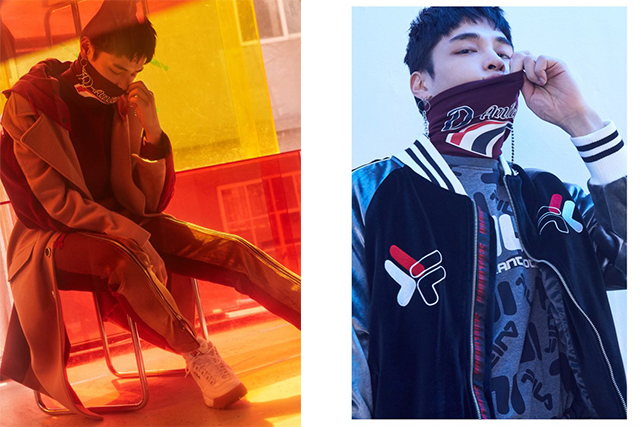 Their latest autumn/winter collection sees yet another collaboration with the South Korean-owned, Italian sportswear brand Fila, featuring a brand new reinterpretation of its logo as well as its iconic colours on padded jackets, velvet bombers and D-Antidote's 'Seoulondon' logos. Gentlemonster is known for its artistically designed oversized opticwear. 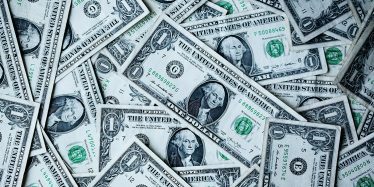 Then-English teacher Hankook Kim had realised that the eyewear industry was long monopolised by big Western manufacturers such as Safilo and Luxottica, and sought to cater to the Asian market. Their massive frames with low bridges was derived from the desire of having a small face—a huge compliment to many Asian women and men. While visuals have always been a key feature of the brand, as seen by their museum-like store interiors and exhibit-like pieces, it was really the K-wave that propelled the brand into the international scene. 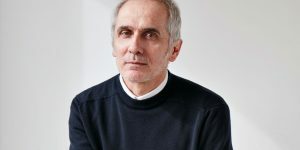 The eponymous label was handpicked by Giorgio Armani to showcase its collection at Teatro Armani during Milan’s spring/summer 2018. 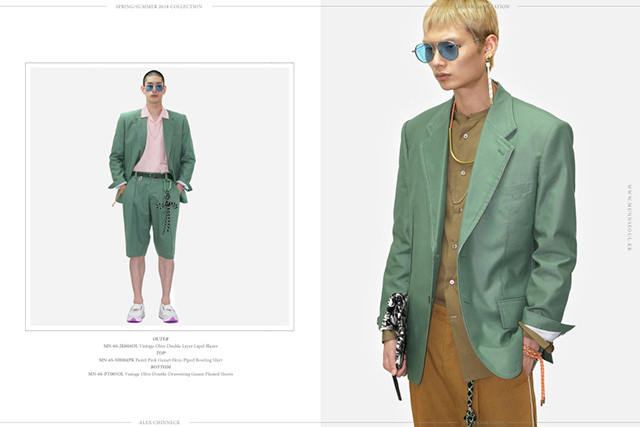 The designer, Munsoo Kwon had undergone the tutelage of Robert Geller, Helmut Lang, Thom Browne and designed five collections with Andrew Buckler before debuting his own collection in New York autumn/winter 2012. The label is all about impeccably fit and neatly tailored modern silhouettes, that are treated with his signature split open details on the back and special pockets on shirts, sans overt branding. Samsung Art & Design Institute graduate and ex-Wooyoungmi employee Hyun-min Han launched MÜNN with a goal of minimalism and emotional honesty in 2013, inspired by high-quality ethics of made-to-order in the 60’s. True to their motto of “Luxurious defamiliarisation”, the brand seeks to redefine the true nature of fashion by breaking the boundaries of the continuous and dull human habits through the details and materials used in their pieces while challenging the old concepts of fashion. Spearheaded by designers Jiyeun Won and Jooho Lee, R.shemiste (the Korean pronunciation of 'alchemist') was launched on December 2012 at Tokyo Fashion Week. The brand creates pieces from scratch, using witty patterns and graphic prints to draw out the brand’s unique colour and identity. 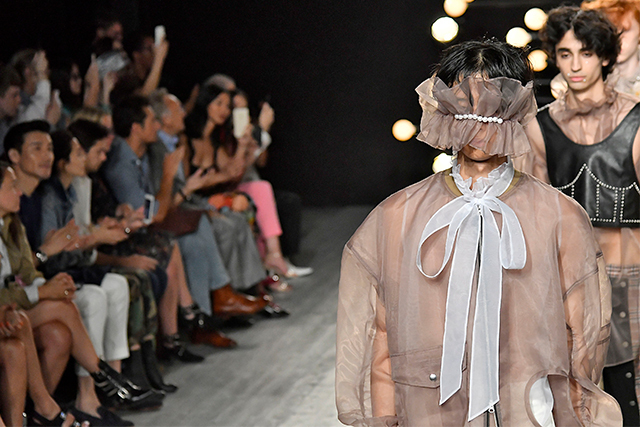 Beyond fashion, feminism has always been at the centre and inspiration in their collections, a loud fashion statement in the patriarchal state of South Korea. 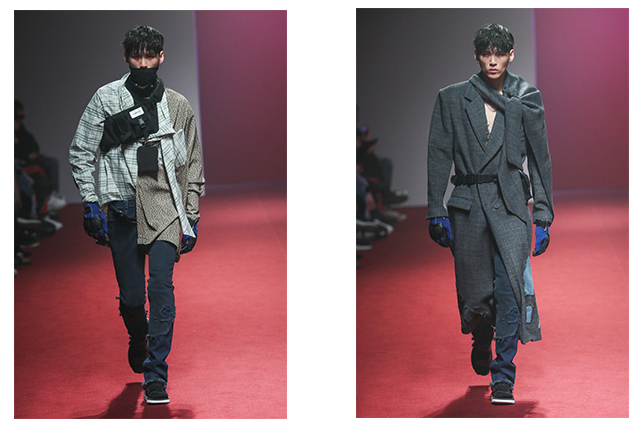 A partnership between two of Korea’s biggest male models, Won-joong Kim and Ji-woon Park, (they’ve walked for Prada and Etro), the pieces from the brand are for the on-the-go urban Seoulites. The duo met at an unsatisfying runway rehearsal in 2010 and decided to transit from runway to the drawing board to fill the glaring gaps that were present in Korean menswear brands back then, birthing the brand's motto of "no concept, but good (fashion) sense" There were many detractors of 87mm, largely due to the impression that the models were profiting off their fame rather than their designs. 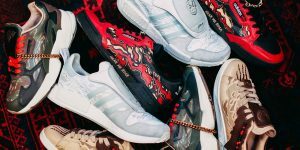 However, seven years later, it has become one of the hottest brands to take over the streets of Seoul due to its inventive and flexible pieces that allowed for unconventional styling. Seoul-born, Tokyo-based designer Bajowoo always had a thing for leather, studs and punk rock, since seeing his first punk show in the sixth grade. In 2012, while still in his second year of design school at ESMOD, he launched 99%IS to materialise his love for the genre. Yet, the brand does not just offer the usual punk rock staples. Blending street sense, meticulous craftsmanship and a serious case of 'IDGAF' (his spring/summer 2017 collection saw models holding bottles of beer and smoking cigarettes as they walked the runway), his pieces prove that the world of punk rock is still adaptable and relevant in the day and age of seasonal changes.